Earlier this option is called as Enforce Validation and Triggers from Lead Convert. Make sure this setting is enabled, otherwise Validation Rule on Lead conversion will be ignored. 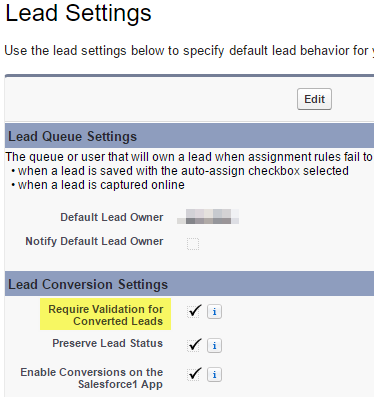 Go to Setup - Customize - Leads - Settings, enable Require Validation for Converted Leads. 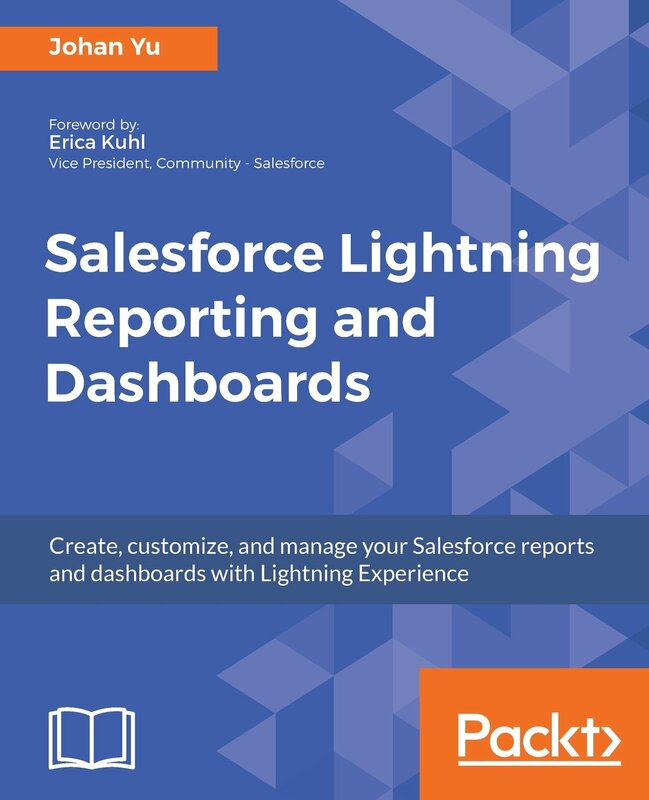 If you do not see this option, log a case with Salesforce support to get this option enable for you. When this checkbox selected, it will check all validation rules in related objects of Lead conversion, including: Lead, Account, Contact and Opportunity (if Do not create a new opportunity upon conversion is not checked). Use Case: company would like to stop lead conversion when Title is blank. Make sure the rule is Active, many people forget to activate it and spend a lot of times before realize it is not active. Target object here is Account, Contact and Opportunity. Use Case: company would like to block Account without website. Although it is possible to create the rule in Lead, but if the validation rule in Account level, even you skip it in Lead object validation rule, validation rule in Account will take care for this. When you have validation rule in both target, example: Account and Lead object with checking IsConverted, Account validation rule will kick-in before Lead validation rule with checking IsConverted field. 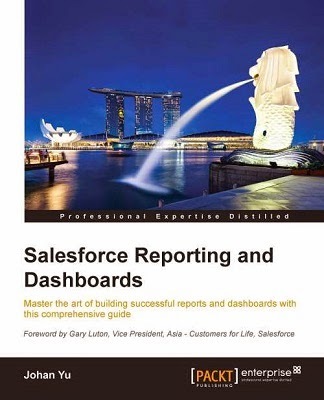 This make sense because Salesforce will create / update Account before update Lead with IsConverted = True.